Are you a physician specializing in gastroenterology, hepatology, transplant hepatology, oncology, or nutrition? Create your free profile on America's Most Comprehensive Liver Health Network- LiverDirectory.com. The benefits and rewards of creating or claiming your own profile are numerous. LiverDirectory.com is committed to providing quality information to patients with special liver needs. 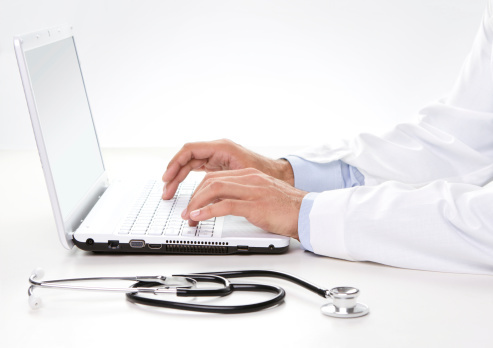 Our goal is to facilitate patient-doctor communication and interaction. That's where you come in! By creating your own personal profile, you have the option to change and customize, both your personal information and information about your practice. Features included in our free Physician Profile include review management, photo upload and, in addition, you can receive notifications when a patient submits a new review. Please feel free to contact us with any questions that you may have. We are happy to help!